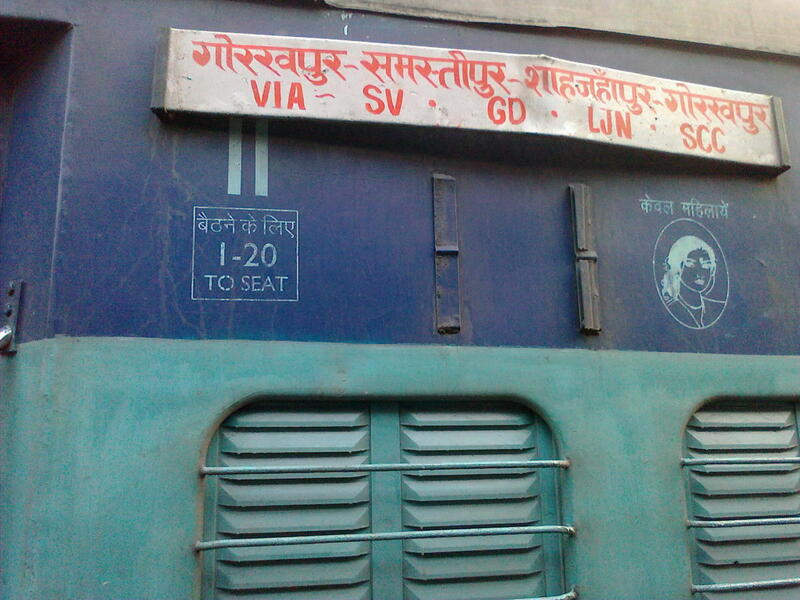 This is the Shortest Route between LKNR and GKP. This is the Shortest Route between LKNR and GD. Compare with the Shortest Route between Lakhpat Nagar and Ayodhya Jn.